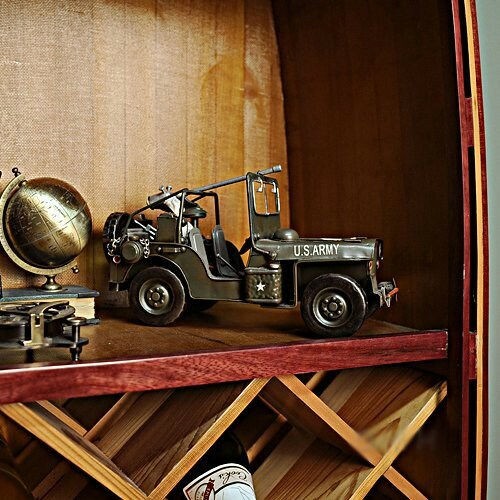 The first Willys MB Jeeps were produced in 1941, making it the oldest off-road vehicle ever made, and the first civilian models were produced in 1945. 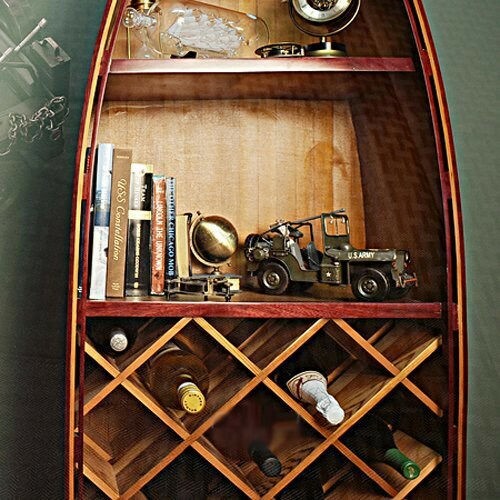 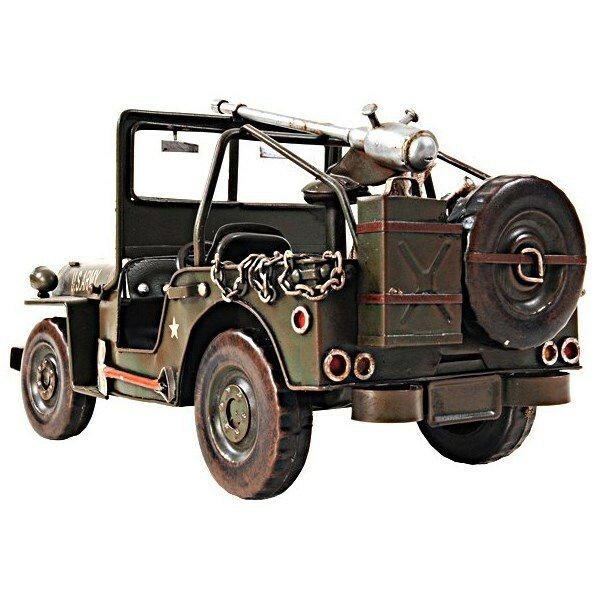 It inspired a number of other light utility vehicles, such as the Land Rover which is the second oldest 4-wheel-drive brand. 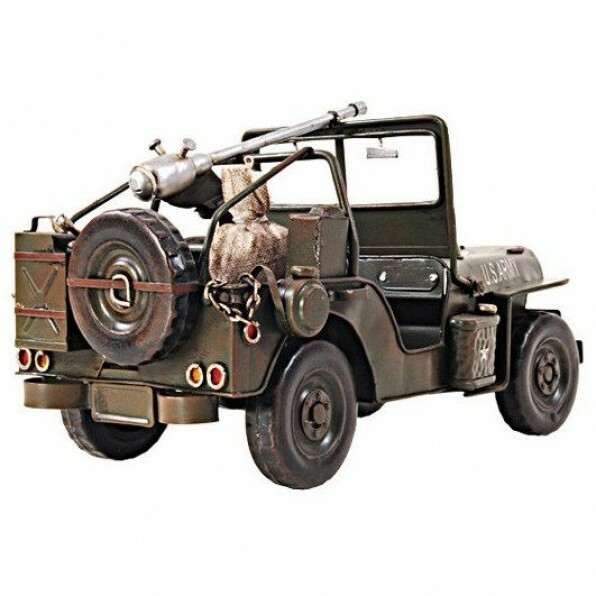 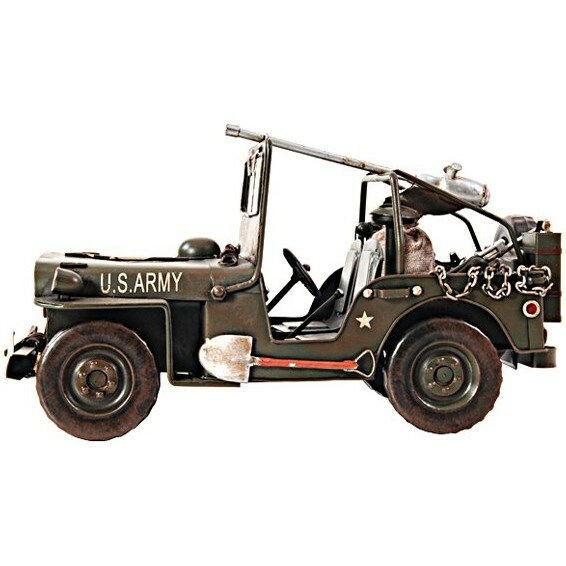 The original Jeep vehicle that first appeared as the prototype Bantam BRC became the primary light 4-wheel-drive vehicle of the United States Army and Allies during World War II, as well as the postwar period. 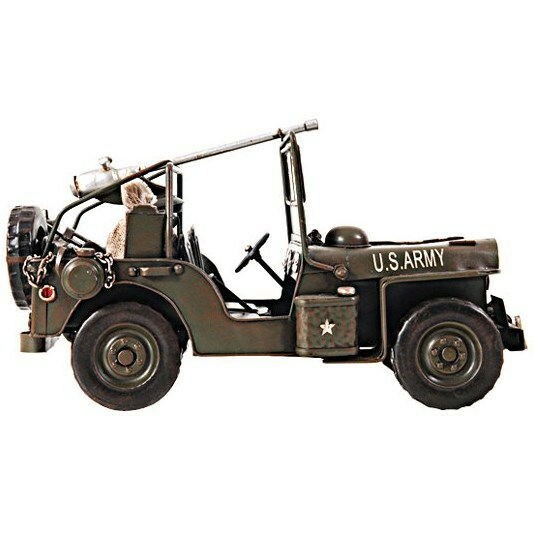 Many Jeep variants serving similar military and civilian roles have since been created in other nations.